We all know the fact that Chartered Accountants are in great demand in every industry and in every country. 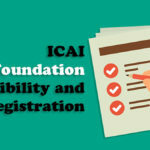 Right from the industry giants to small businesses and individuals, every one seeks the help of chartered accountants. Whether they work for a company or start their own agency, chartered accountants earn an awesome salary. These facts have developed a great craze for chartered accountancy courses among students. 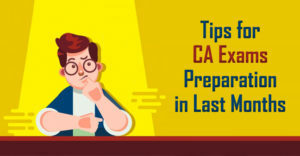 Even though clearing chartered accountants examinations are tough and need time many students are moving towards these courses due to the huge career opportunities they get once they finish their course. 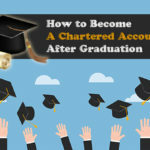 Many MBA graduates are also showing interest in chartered accountant courses. 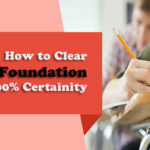 Students who do MBA finance can easily do these courses and clear these exams fast as the syllabus in MBA finance would greatly help to clear the chartered accountants’ course. So MBA in finance and a chartered accountants course will definitely sky rocket your career and fetch you great career opportunities. 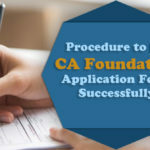 Here are some CA courses that can be done after MBA finance. ACCA is one chartered accountancy course which opens doors to global level opportunities in accountancy. This course is preferred by most of the students who do MBA finance because of its flexibility and global recognition. This course can fetch the candidate’s senior accountancy roles in different countries as well as in India. This course is also offered in 3 levels like fundamental knowledge, skills level, and professional level. CIMA course also provides you an opportunity to pursue a global career in accountancy. This course not only provides in-depth knowledge of finance and accountancy, but it also provides knowledge of management. As it emphasizes both management and accountancy this course provides a wide range of opportunities to the candidates who complete this course. The candidates who complete this course can build their career in financial analysis, financial management, and many accountancy, finance, analysis and management related roles. 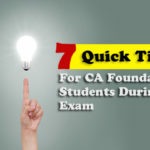 The candidates should clear four levels of exams to complete the course. CPA is one of the highest standard global accountancy course for Chartered Accountants. 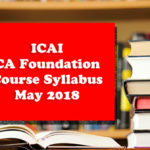 Unlike some other courses which allow 12th completed students to take the course, CPA course only allows highly qualified candidates like MBAs, candidates with masters in commerce and members of Institute of chartered accountants in India to take up the course. This course also has global recognition and provides candidates with great career opportunities around the globe. Also, unlike many other courses, the CPA course is very flexible and also has only one level examination which only contains 4 papers. 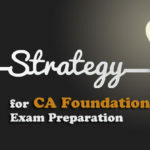 This is one of the best recommended CA courses after MBA finance. Students who want to lead their career in cost accounting can go with ICWA course. This course helps the students to become cost management accountant. This course allows one to learn the tactics of managing a business with available financial resources. This course also provides complete knowledge of financial management of a company, auditing, accounting, taxing etc. This course is offered in three levels basic, intermediate and advanced. 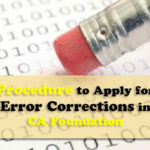 One has to clear the lower levels to be eligible to advanced level and get certified. ACA is one more chartered accountancy course which has global recognition. This course is also broke down into three levels like certificate level, professional level, and advanced level. ACA courses help the professionals to gain deep understanding of business accountancy, finance, taxation, and audit. The above are some professional chartered accountancy courses that provide great opportunities across all industries globally. Students who complete their MBA in finance from any colleges can go for any of the above courses to build a great career in accountancy and finance.